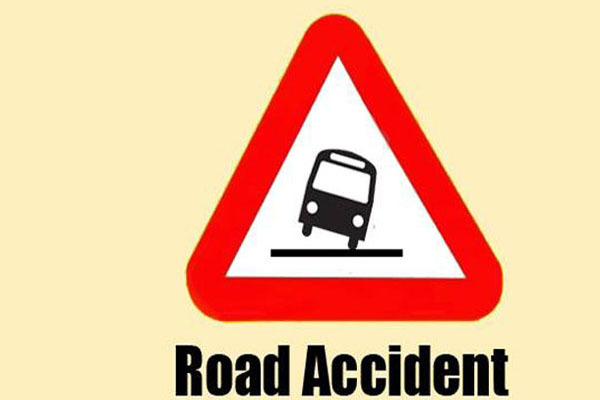 Bhubaneswar: In a tragic mishap, two persons were killed as a container hit a trailer on the rear at Rajakana Square on the National Highway-16 under the Tangi police limits in Cuttack district this morning. The two deceased were identified as driver and helper of the truck. The two bodies have been stuck in the cabin. Rescuers are not cutting cabin with help of gas cutters to bring out the bodies. Police have reached the spot and started investigation.